Tired of dealerships giving you the run around about trade ins or buy backs? You are thinking you just want to sell my motorcycle for what I owe, but dealerships are not having any part of it? At Sell My Motorcycle Online we have the answers you have been looking for. So stop searching for dealers who buy used motorcycles in Florida, and bookmark our site right now! We offer great pricing on all your bikes and powersports vehicles. From Goldwing to Harleys we buy them all. 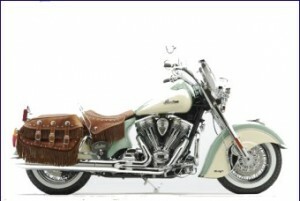 When you wonder who buys motorcycles in Florida, Sell My Motorcycle Online does and offers great prices for all bikes. We even pick up your bike, we have agents all over the state of Florida willing to pick up your used bike and issue you a check on site. You can not get much simpler than that. Do not hesitate, fill out our quote form today!